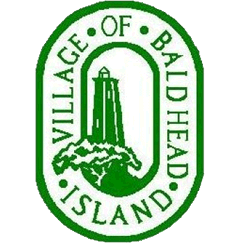 The Bald Head Island Conservancy is a non-profit organization founded in 1983 whose mission is barrier island conservation, preservation and education. There are volunteering opportunities in Turtle Central Gift Shop, the administration department, teaching classes and conservation assistance (Citizen Scientist). 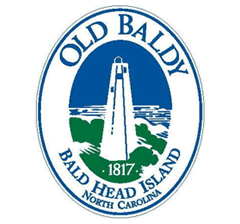 For nearly 200 years, North Carolina’s oldest standing lighthouse, Old Baldy, has marked the mouth of the historic Cape Fear River. 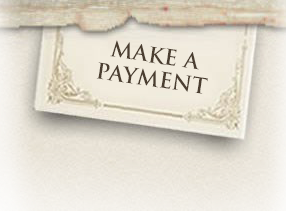 Many volunteering opportunities exist including working at the gift shop, Pirates Weekend and more.